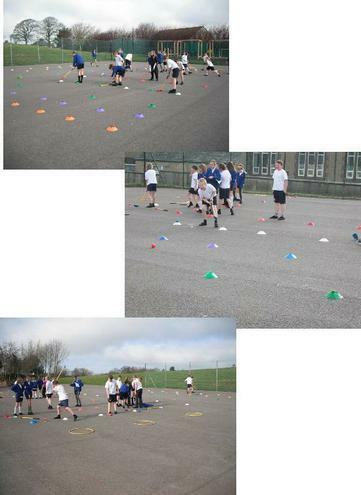 In In PE we have been learning golf skills. We ended our unit of work with a mini-tournament playing games such as; Finders Keepers, Grand National and Drive for show, putt for dough. 1st place was Travis, 2nd Zac & 3rd was Katie.